Mikael Pettersson teaches in Edgbaston, Birmingham on a new Steinway Model K instrument. Lessons are typically an hour in duration with a weekly frequency. Musicality is at the core of the teaching and exercises to facilitate freedom of movement are taught. 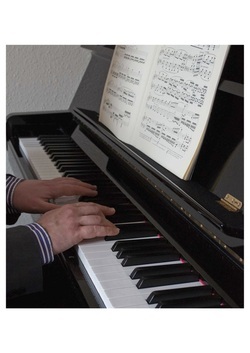 ABRSM grades and diplomas are taught and students of all ages are welcome. In addition to private teaching there is the opportunity to take part in Masterclasses and student concerts.